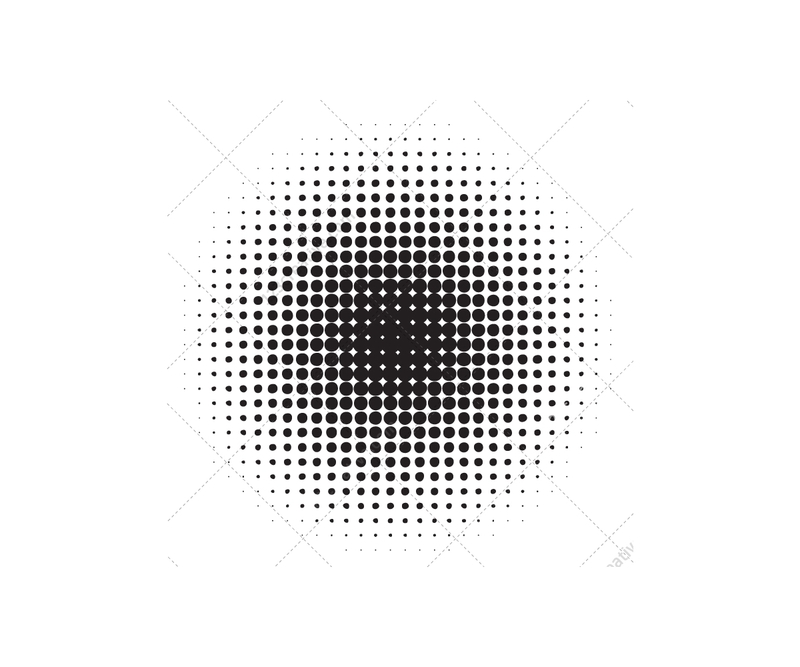 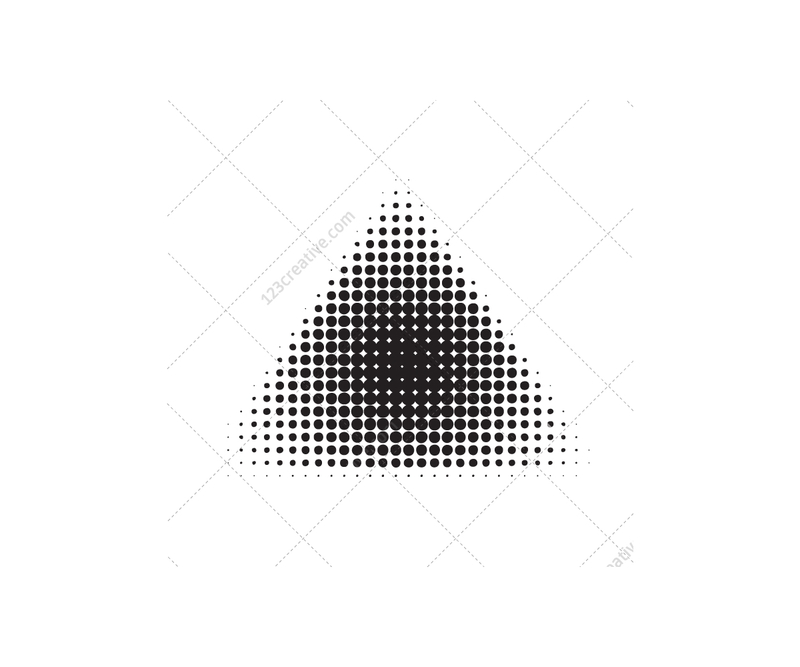 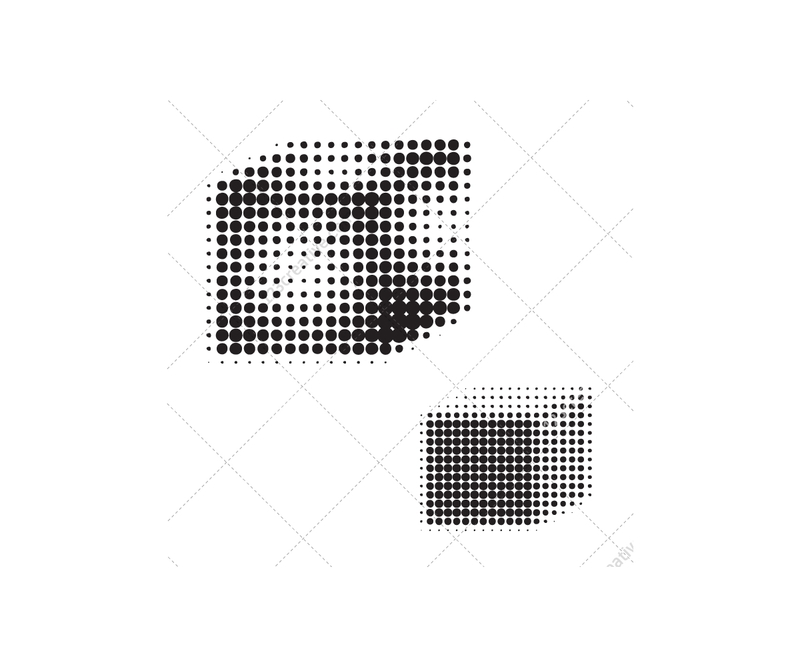 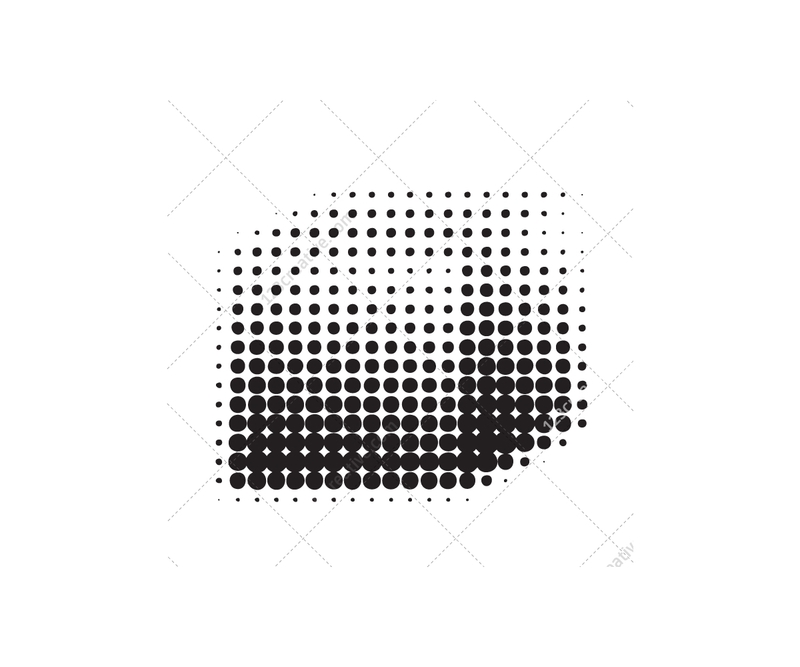 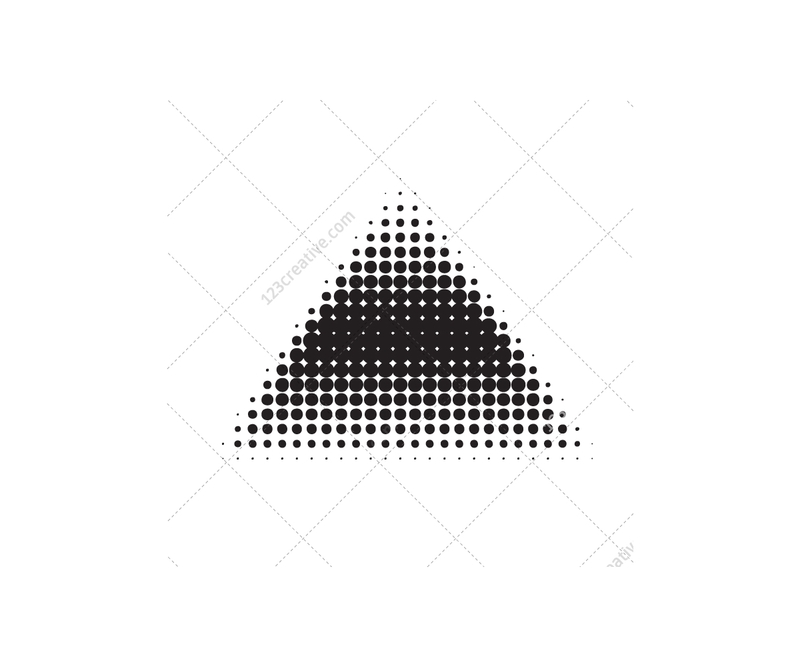 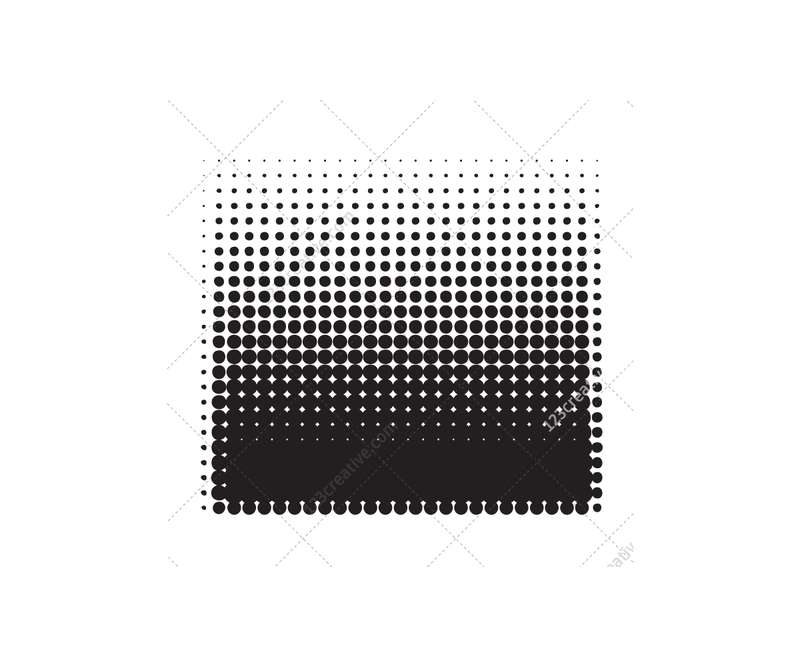 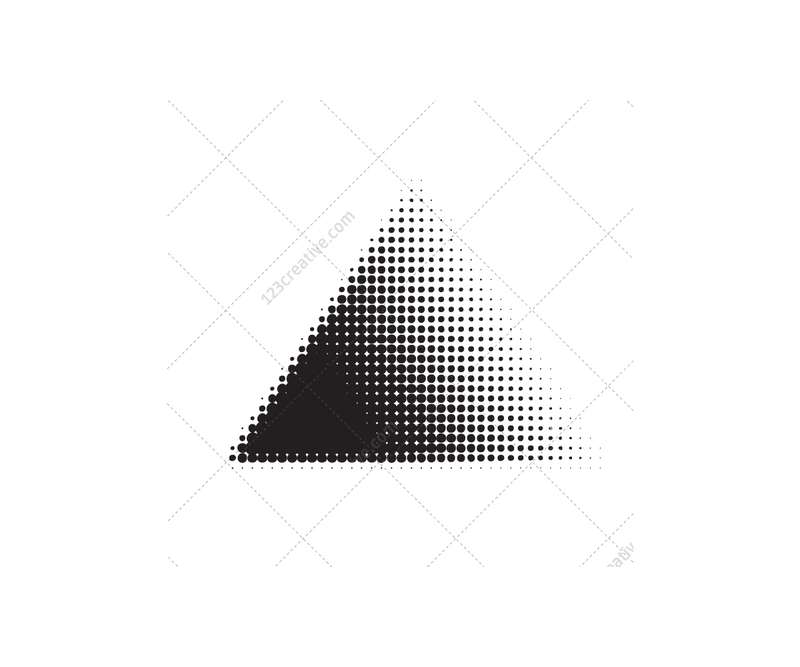 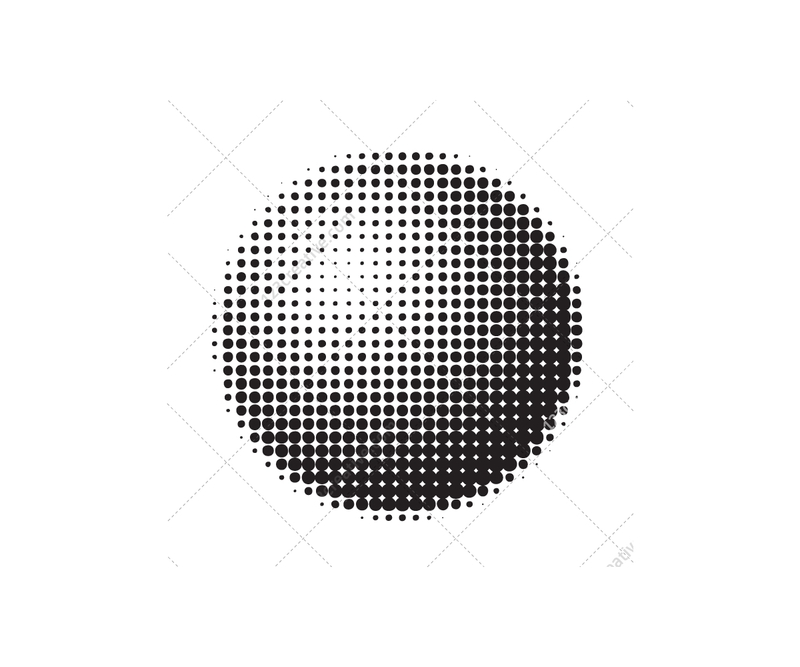 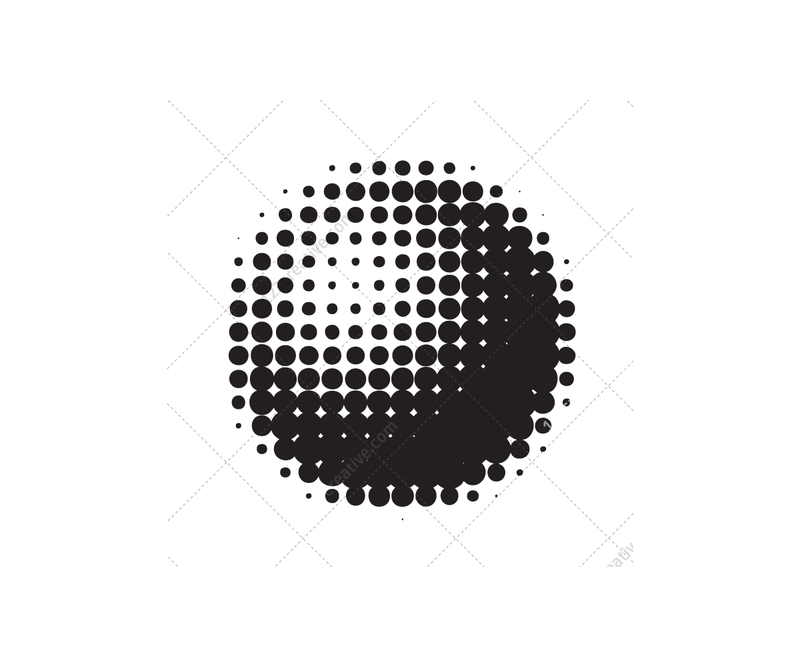 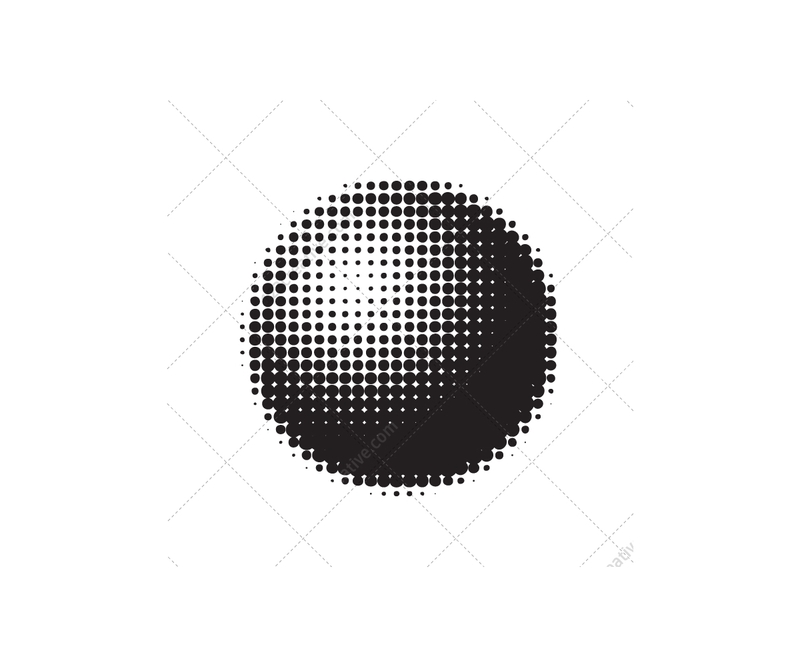 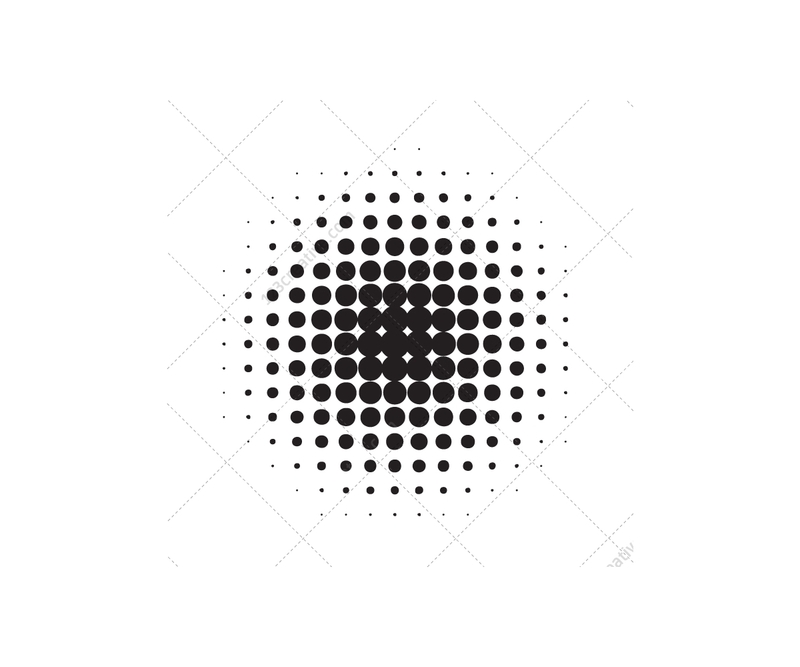 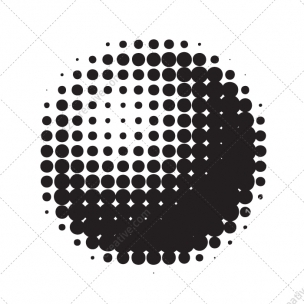 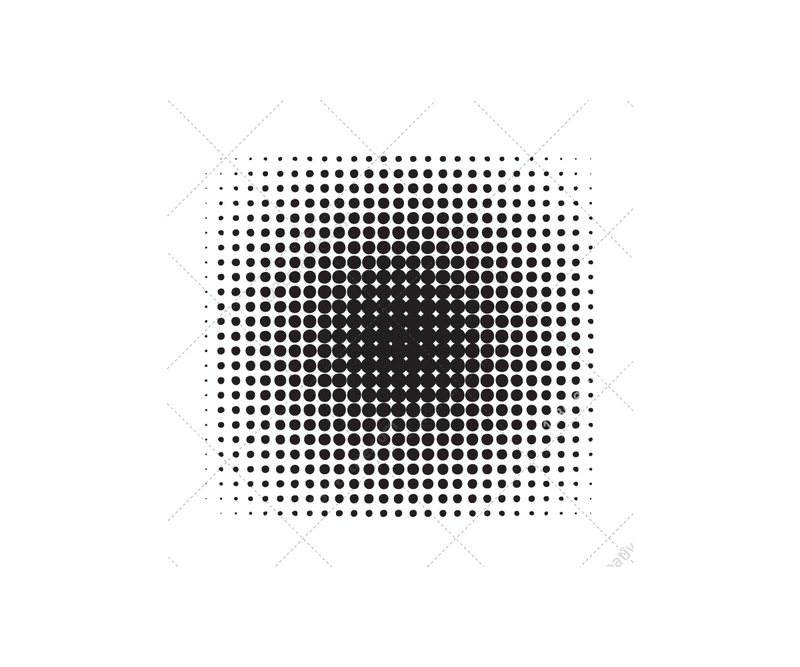 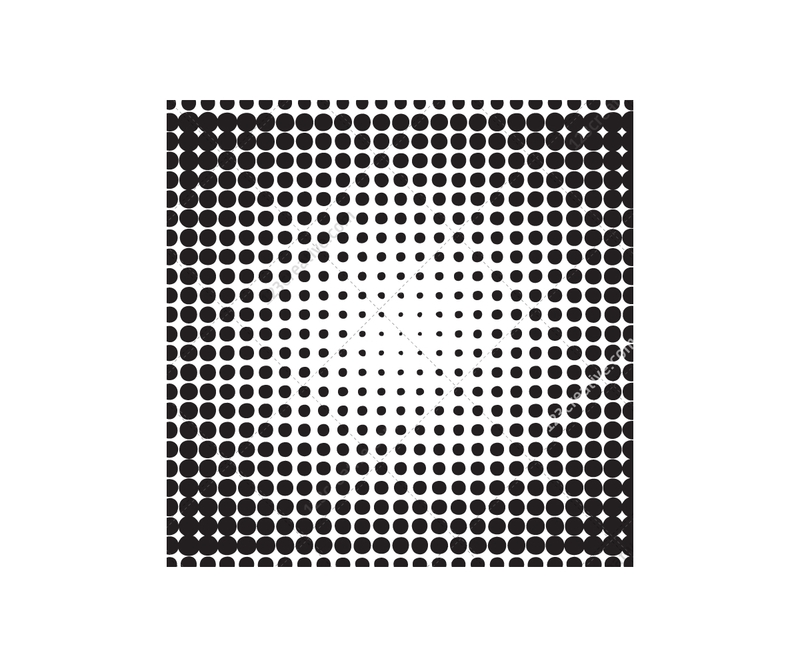 Halftone graphic elements for vector and bitmap graphic design (18 vector files). 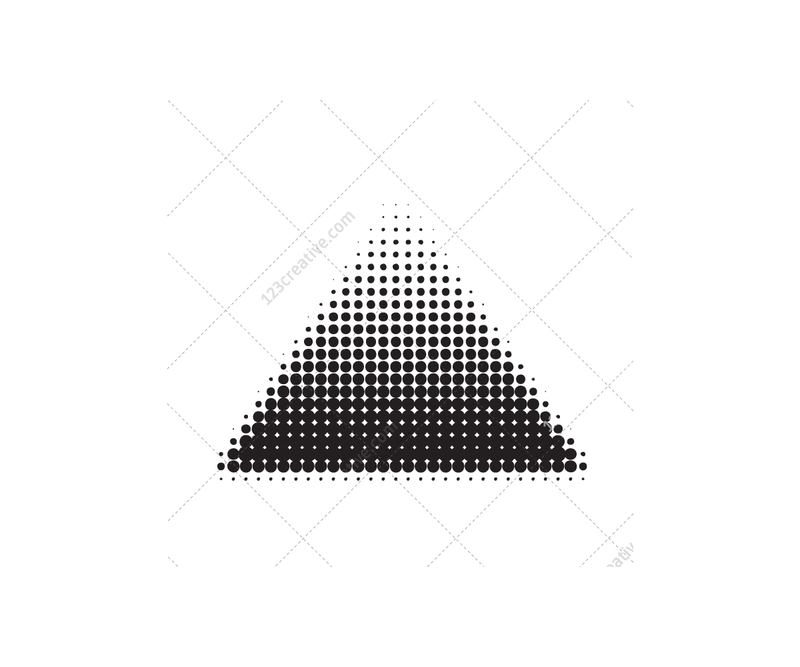 You need to open this .ai file some vector editor (such as Adobe Illustrator - version 9 or higher). 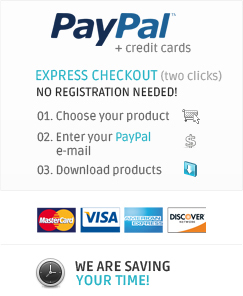 Of course you can open this also in Adobe Photoshop, but it limits your editing ability. 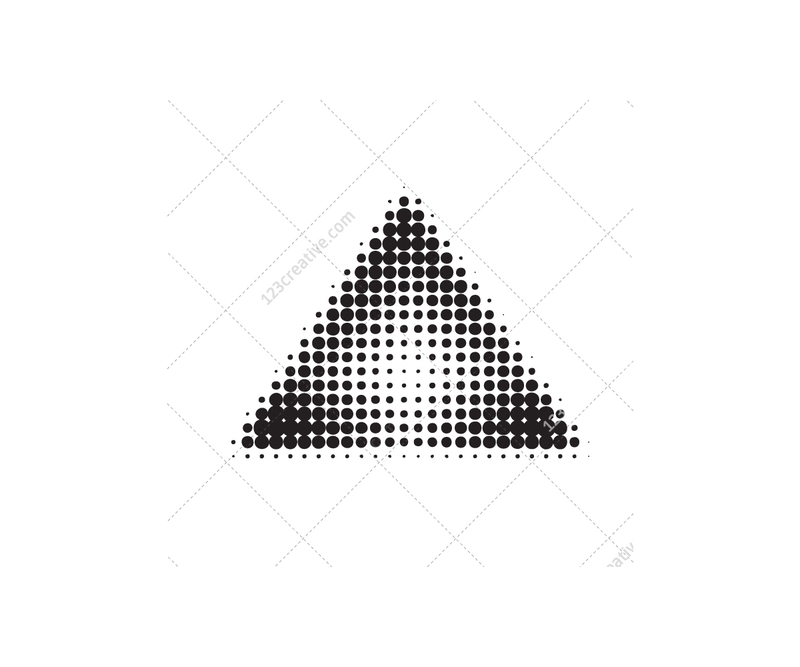 Requirements: You need to open this .ai file some vector editor (such as Adobe Illustrator - version 9 or higher). 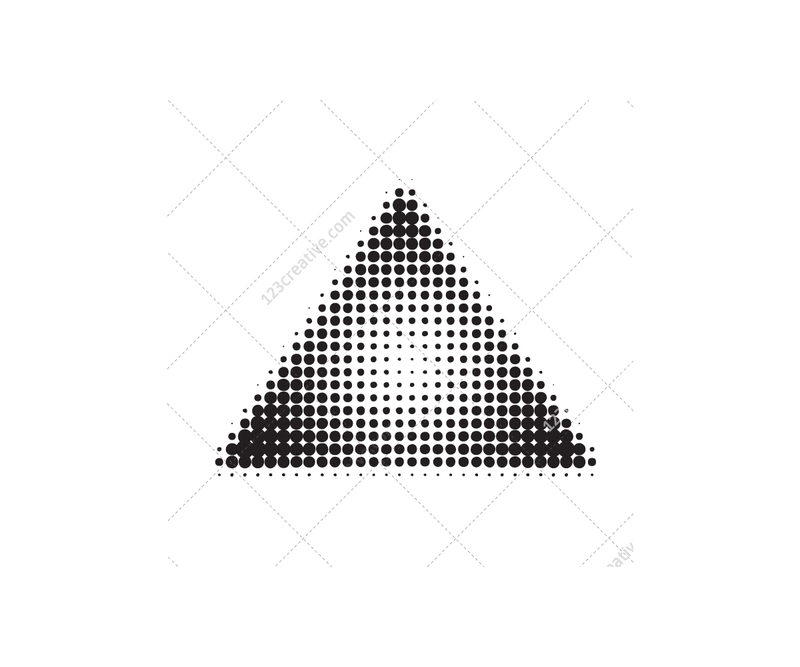 Of course you can open this also in Adobe Photoshop, but it limits your editing ability.